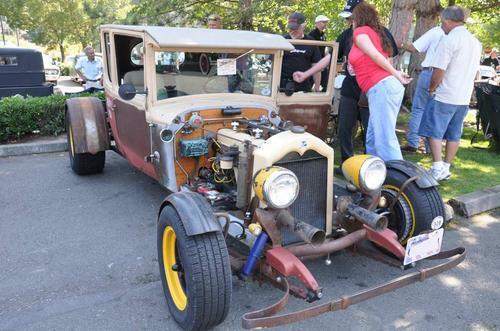 This car doesn't ride on a trailer - it pulls one! 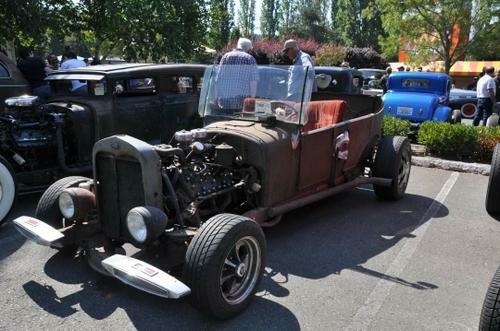 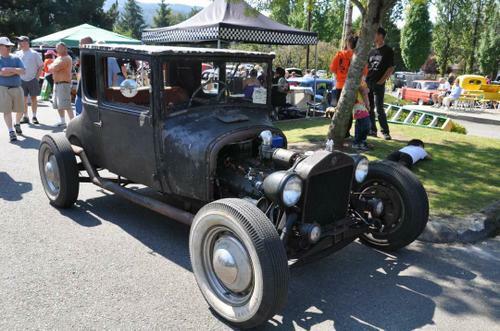 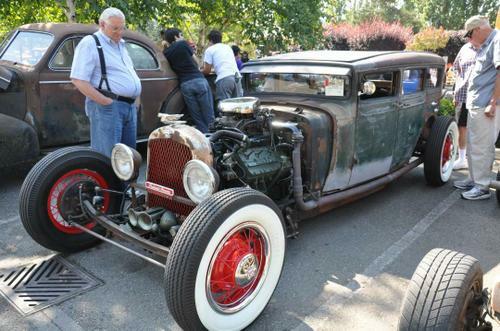 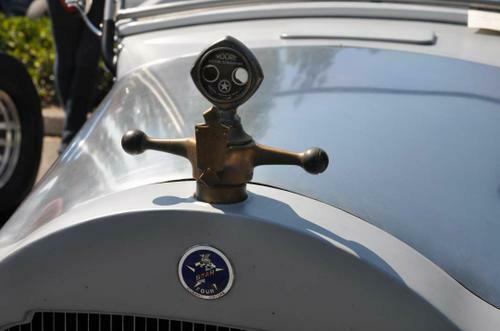 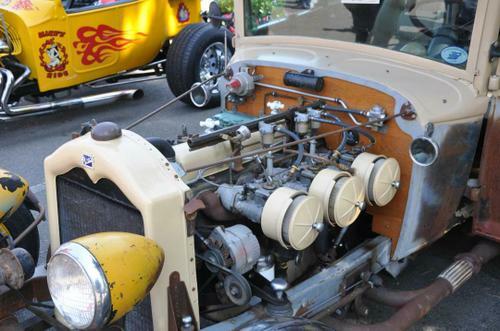 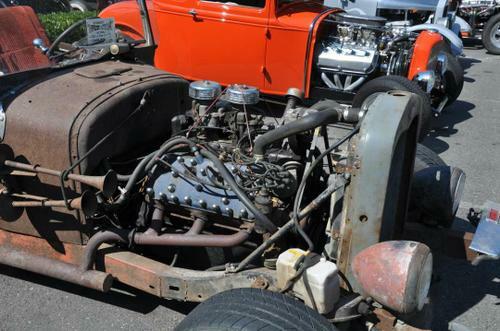 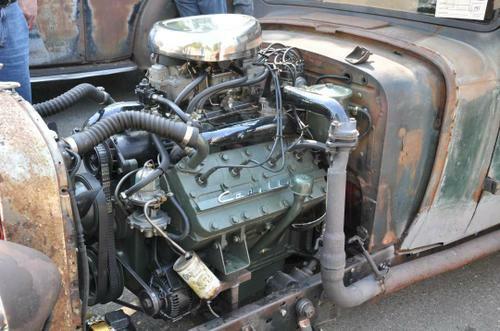 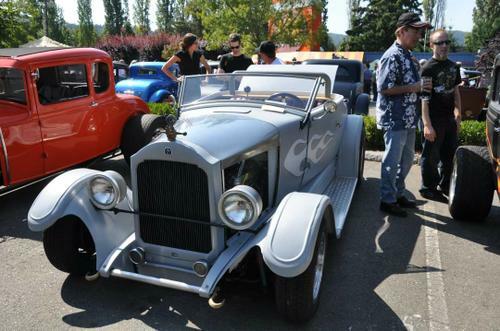 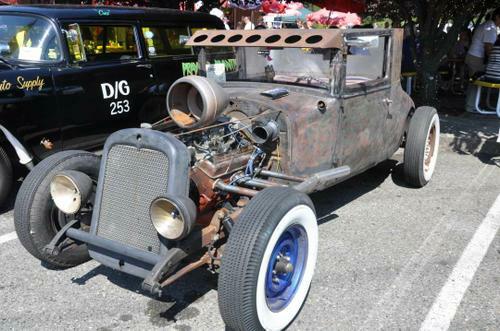 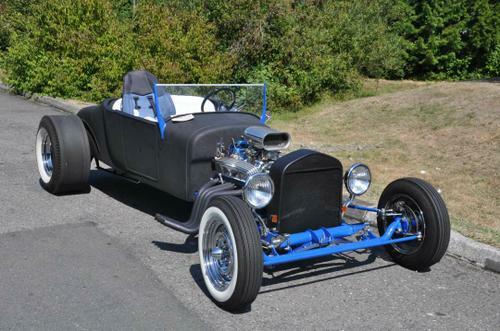 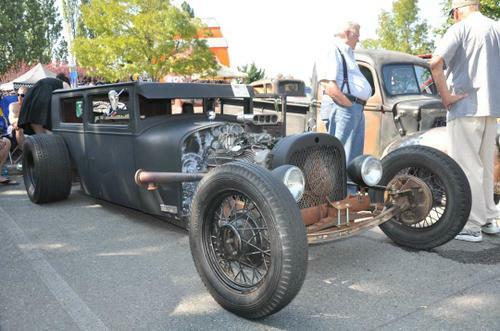 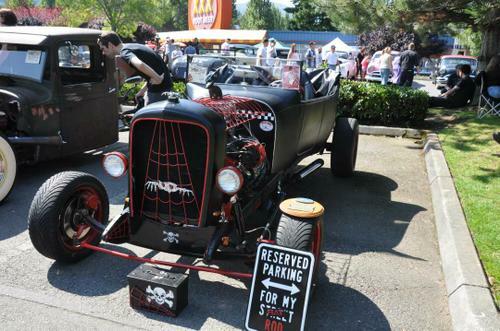 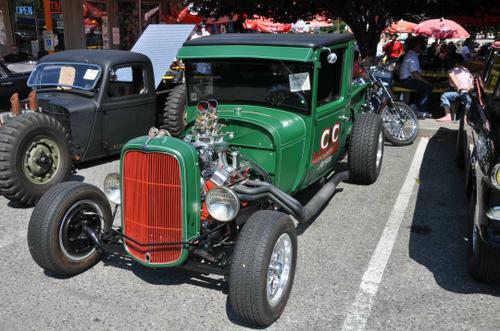 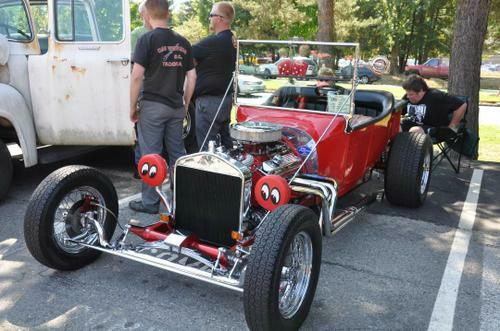 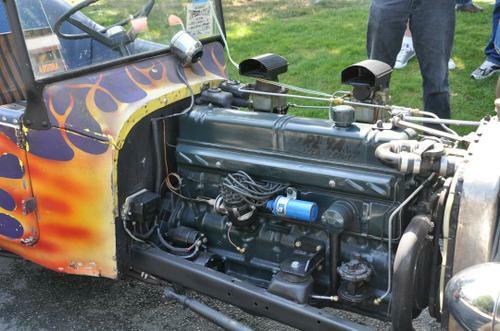 That Triple X Car Show in Issaquah, WA is one I go to every August. 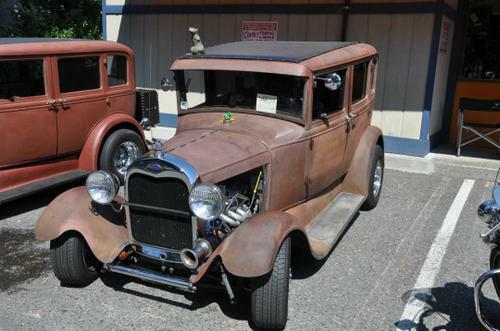 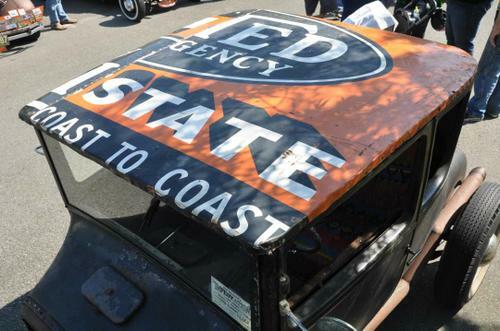 Highly recommended for great cars, old fashioned root beer, and fun oldies music.